On World Environment Day, we are reminded it is up to all of us to better steward the finite resources of our planet. From limiting your utilization of single-use plastics to considering how a move to the cloud could help your organization reduce its overall energy consumption, each action matters. 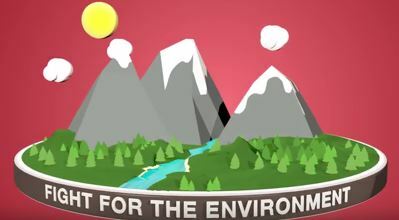 AWS provides infrastructure technology to nonprofits around the world who preserve and protect our environment, enabling not only mission-critical work, but also efficiencies in energy usage.